Imagine: No water for coffee!! Or to shower or water your garden. Imagine: No water to drink, or even to make coffee with. No water to shower, flush the toilet, or do laundry. Hospitals would close without water. Firefighters couldn’t put out fires and farmers couldn’t water their crops. Some communities in America already know how impossible it is to try to go a day without our most precious resource: Water. But many Americans take water for granted every day. 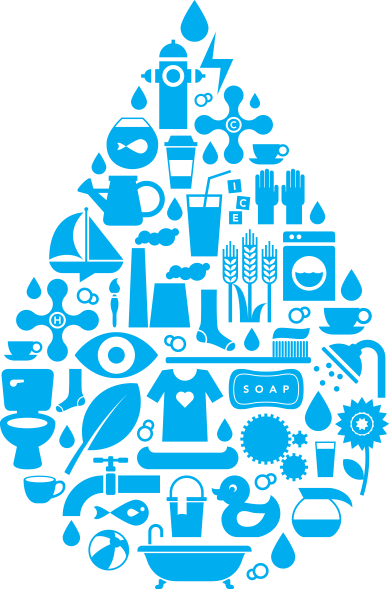 Imagine a Day Without Water 2018 is the fourth annual day to raise awareness and educate American about the value of water.